Order your 1/2 oz 2019 American Eagle gold coin from our online store today to enjoy the web’s best price. The Silver Eagle has the special prestige of being the most popular bullion coin in the world, with demand in 2014 and 2015 far outweighing production numbers. The obverse design features Adolf A. Weinman’s rendition of Lady Liberty, draped in a Star Spangled Banner and cradling the olive branch of peace in the wake of the rising sun. 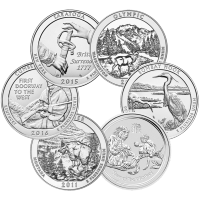 Also on the obverse, the worlds, ‘Liberty’ and ‘In God We Trust,’ as well as the ‘2019’ year of issue. 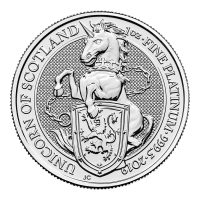 The reverse feature is equally striking, bearing the image of a heraldic eagle clutching arrows and an olive branch, with a shield on its chest and a banner reading, ‘E Pluribus Unum.’ The reverse also bears 13 stars to represent the original 13 colonies, along with the American Legend and details of metal content, weight, purity and denominational value. 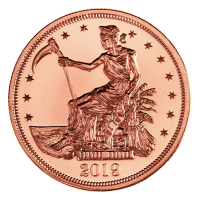 Own one of the world’s most beautiful coins and diversify your portfolio with a 1/2 oz 2019 American Eagle gold coin today. Vorderseite Darstellung von Augustus Saint-Gaudens Freiheitsdame und die Worte "LIBERTY 2019"
Rückseite A male eagle carrying an olive branch flying above a nest containing a female eagle and hatchlings and the words "UNITED STATES OF AMERICA 1/2 oz. 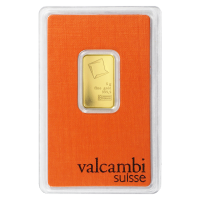 Fine Gold 25 Dollars" and the phrases "e pluribus unum" and "In God We Trust". Darstellung von Augustus Saint-Gaudens Freiheitsdame und die Worte "LIBERTY 2019"
A male eagle carrying an olive branch flying above a nest containing a female eagle and hatchlings and the words "UNITED STATES OF AMERICA 1/2 oz. Fine Gold 25 Dollars" and the phrases "e pluribus unum" and "In God We Trust". 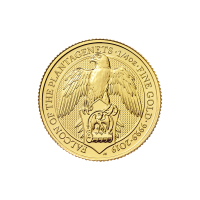 1/2 oz Goldmünze - amerikanischer Adler - 2019 Order your 1/2 oz 2019 American Eagle gold coin from our online store today to enjoy the web’s best price. 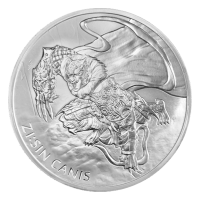 The Silver Eagle has the special prestige of being the most popular bullion coin in the world, with demand in 2014 and 2015 far outweighing production numbers. The obverse design features Adolf A. Weinman’s rendition of Lady Liberty, draped in a Star Spangled Banner and cradling the olive branch of peace in the wake of the rising sun. 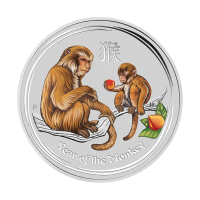 Also on the obverse, the worlds, ‘Liberty’ and ‘In God We Trust,’ as well as the ‘2019’ year of issue. The reverse feature is equally striking, bearing the image of a heraldic eagle clutching arrows and an olive branch, with a shield on its chest and a banner reading, ‘E Pluribus Unum.’ The reverse also bears 13 stars to represent the original 13 colonies, along with the American Legend and details of metal content, weight, purity and denominational value. 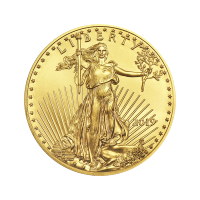 Own one of the world’s most beautiful coins and diversify your portfolio with a 1/2 oz 2019 American Eagle gold coin today.